The prospect of going on your first big family holiday can be daunting. There’s the dreaded flight to contend with, plus finding family friendly accommodation and dining, not to mention how to keep the little ones entertained whilst away. That’s why we’ve put together this list of handy tips so you can enjoy your family holiday without one iota of stress! Although this may seem like a no-brainer, passport expiry dates can creep up on you surprisingly quickly, and if you have recently welcomed a baby into the family then they will need to be added to your passport too. 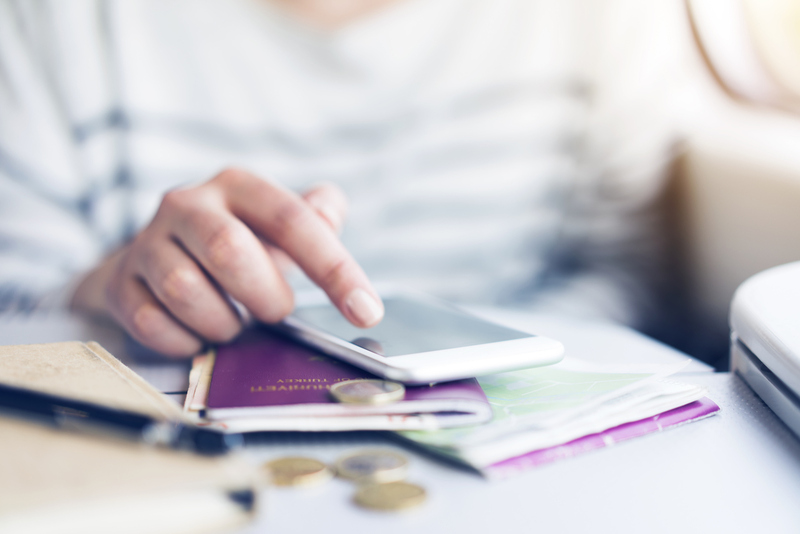 It’s also worth keeping in mind that different countries require different lengths of validity on your passport, so be sure to check your chosen destination’s entry requirements well ahead of time. When figuring out where to take the family on holiday, you should consider the following things: what the climate is like, what the temperature will be during your stay and whether the destination has good travel links. Whether you’re on a beach holiday or city break, be sure to check what activities are available nearby that the whole family will enjoy. Although you may feel as if you need to pack a hundred different things, try not to overstuff your suitcase. If you’re staying at a beach resort, it’s likely that you and the kids will mainly be sunning yourself in swimming costumes, so proper clothes can be saved for the evenings and any excursions you might go on. Just don’t forget to pack clothes for yourself (trust us, it happens). The airport can be a stressful place even on the best of days. Give yourself plenty of time to reach the airport, and use the time between checking in and boarding your flight to prepare a last minute feed (most airports allow you to take through milk/baby food through customs) and toilet break. For older children, investing in a pull-along Trunki suitcase can keep their boredom at bay! Technology is your friend when it comes to keeping the kids entertained. Long flights can be passed watching movies on your iPad or reading on your Kindle – just make sure the little ones have got lots of fun things at their disposal, especially if you’re on a long flight. Packing something like an iPad will also mean you can save space, instead of bringing lots of individual games and books with you. The post Tips for your First Family Holiday appeared first on TravelRepublic Blog.